As we see our relatives and loved ones grow older, we realise that they don’t have the same healthfulness and energy that they did when they were younger. If they have been diagnosed as being in the end-of-life stages and are ready for hospice care, there are a lot of logistics that children or loved ones will have to consider. One of these is how to care for their pet or pets. Don’t let the concern about caring for a pet deter you from encouraging your loved ones to get or keep one in the house. 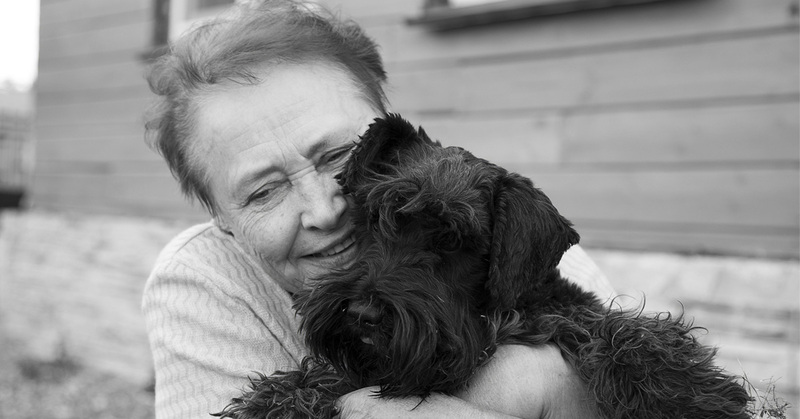 Having a pet is a beautiful gift for anyone, but especially for seniors. Pets make a great addition to a household and can make a home feel lively and fun. Pets provide companionship, which is necessary for seniors who live alone and can help with depression and other physical ailments. They also help to keep a person on a routine because it involves responsibility. While seniors are still able to, they can feed, walk, brush and play with a cat or dog, and benefit from the exercise while doing so. Walking a dog also encourages them to get out of the house and get fresh air — as well as take them on trips to be washed, visit the vet, or go to the dog park. Seniors derive a sense of joy from being able to take care of another living thing and to have a pet who needs them. If a senior in your life has a pet, however, it’s important to be sure that they are still able to take care of them without any problems. The best way to assess their ability to care for pets is to look at the big picture of their life and well-being and watch out for these signs. If they have had a fall, a medical scare, a car accident or other type of injury, it’s important to pay closer attention to the possibility of accidents happening again and think about how you can prevent them. If they are having trouble managing daily activities like dressing, shopping, cooking, laundry, taking medications, keeping the pets fed and making sure they get exercise, etc., they might not be able to live independently anymore. Considerable weight loss or noticeable frailty can sometimes be a sign of declining health in a senior. While one doesn’t necessarily need to drive to have a pet, signs of driving trouble can be an indication that a person shouldn’t live on their own. If there are nicks or dents on the car, a senior forgets to buckle their seatbelt, is distracted while driving or doesn’t pay attention to traffic rules and signals, it could be a sign of early dementia. 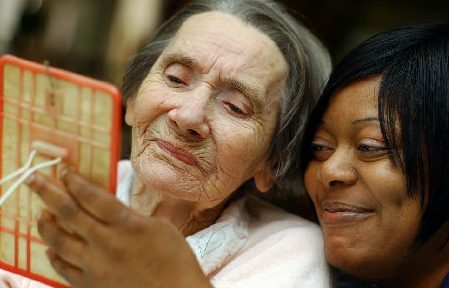 If a senior has shown any signs of memory issues, such as having trouble recalling names, sharing the same stories, or misplacing keys or other belongings more than usual, it’s best to have their memory tested for signs of dementia. It’s challenging to care for a pet when one can’t recall the last time they fed them or let them out. Even the most well-intentioned and caring people will have trouble tending to a pet if they are in poor health or who have dementia or other conditions affecting the brain. If animals have overgrown nails, cat litter boxes that haven’t been changed, poor grooming, weight loss or weight gain, these can be signs that it might be time for assisted living or hospice care. If a loved one is being transferred to hospice, then it’s up to their relatives and friends to help decide what to do with their pet. 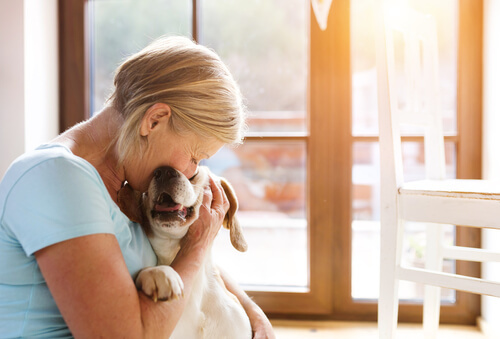 It will likely be of great comfort to seniors to know that their pet is in good hands and is being taken care of so that they can be at peace with having to say goodbye. 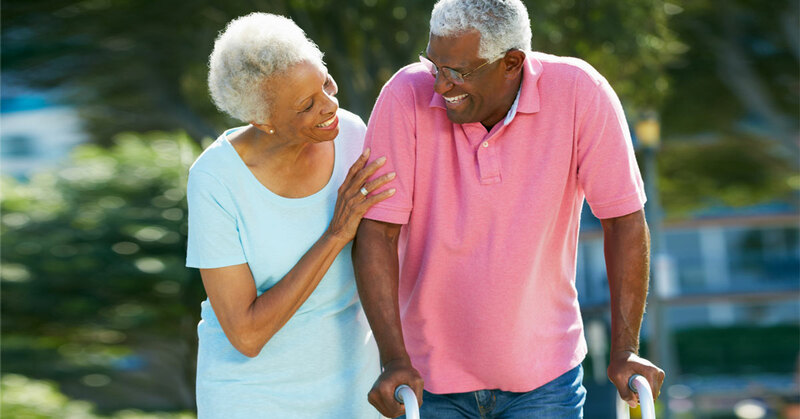 The senior’s caretaker should be aware of the best ways to handle the situation, so here are some tools and options that can be useful in this position. Just like any end-of-life decision, if the senior is of sound mind, it’s important to ask them what their wishes are for their pet. They may wish to have occasional visits from the pet, if it is allowed, during their time in hospice. Or they may have an idea about who they would like to look after the pet after they have left home. To the best that a caretaker is able, it’s essential to abide by these wishes. One of the best scenarios is to put the pet in the care of a trusted friend or family member. If there is time to plan and the senior is of sound mind, it’s possible to have a sum of money allocated toward the care of the pet to cover vet bills, care, food and other supplies. This should be addressed with the senior and the person responsible for their will or with power of attorney. Pets can also be put up for adoption through local animal shelters or privately using personal ads, online platforms such as Facebook or local community groups that have experience dealing with these matters. Before putting a pet up for adoption, a caretaker should ensure that it has had vet checkups and necessary vaccinations. There are also sites like Petfinder, where you can post a pet that is up for adoption. previous post: We Live in a Death Denying Culture. That’s a Problem. next post: Barbara Bush Refuses Medical Treatment, Seeks “Comfort Care”.